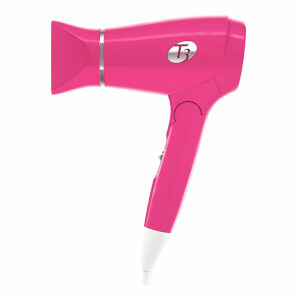 The original T3 hairdryer was first developed by Kent Yu back in 2003 when he realised his girlfriend needed a high-performance hairdryer to match the rest of her high-performing beauty products, rather than frying her hair with a cheap supermarket dryer. 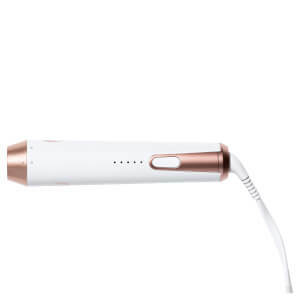 After a year of research, and patenting his innovative 'Tourmaline Infusion' process, Kent launched the first Featherweight hair dryer which gave users a professional, frizz-free blowdry at lightning-fast speed. 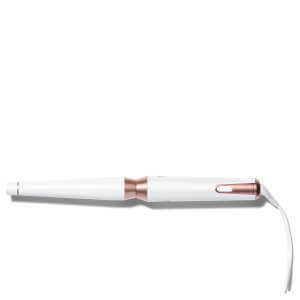 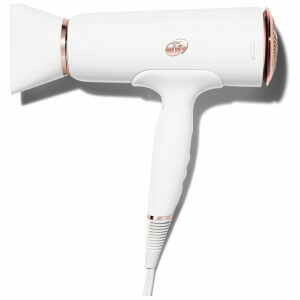 Soon these powerful styling tools found their way into the hands of celebrities and beauty editors who were happy to have found one of the best hair dryers in the business, and plenty of beauty awards followed. 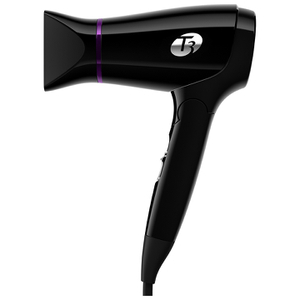 Now there is the Featherweight 2, with twice the hair-drying power of the original Featherweight, which works to increase the volume of air being generated, rather than simply increasing the velocity like most other inferior dryers. 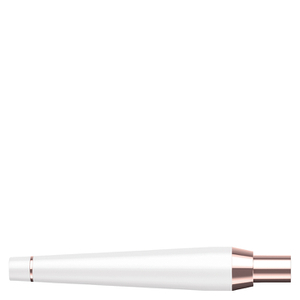 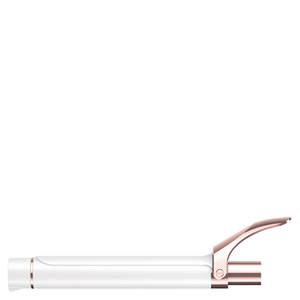 The Featherweight 2 utilises the unique Tourmaline SoftAire technology to infuse moisture in the hair, resulting in healthier, shinier looking hair. 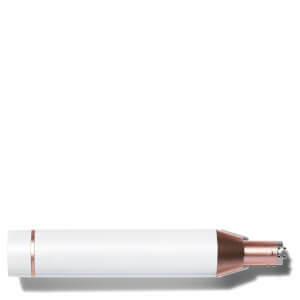 Tourmaline naturally emits negatively-charged ions that help to close the hair cuticle making it smoother and sleeker. 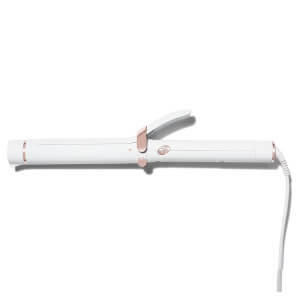 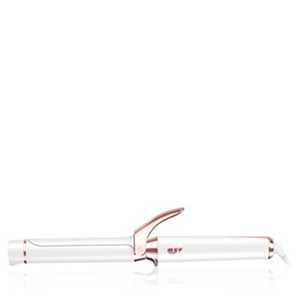 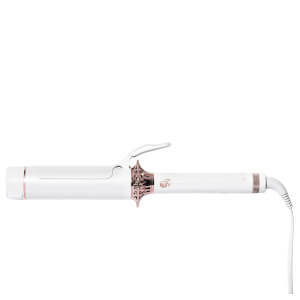 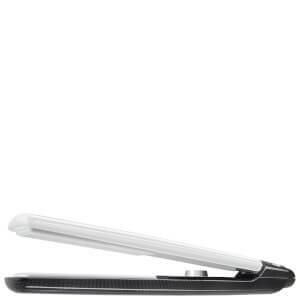 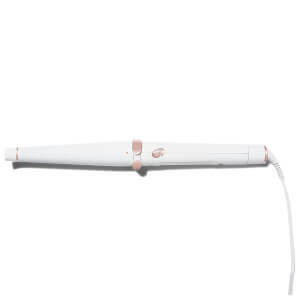 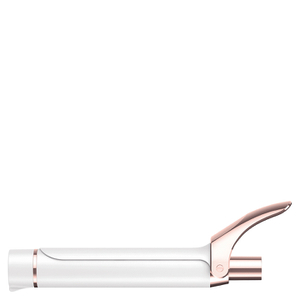 As well as producing one of the best hair dryers around, the brand have now expanded their range to include other high-quality heat tools such as the Singlepass Flat Iron Straighteners, which can be used to straighten, flick and curl, and the Bodywaver curling tong for glamourous red-carpet waves. 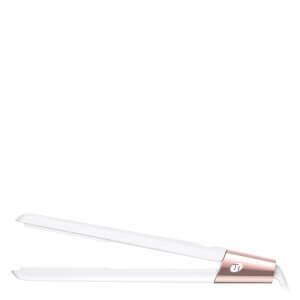 This brand is always aiming to give you salon-worthy hair at home in a quick, easy and effective way. 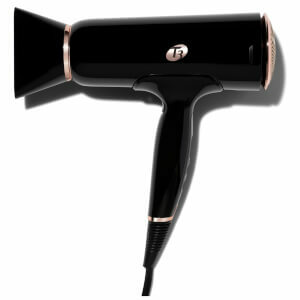 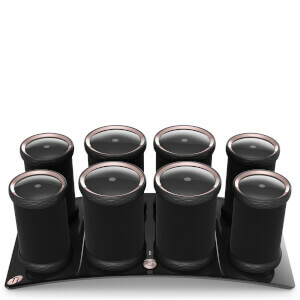 Get your hands on one of the best hair dryers at HQHair.com with free delivery options.